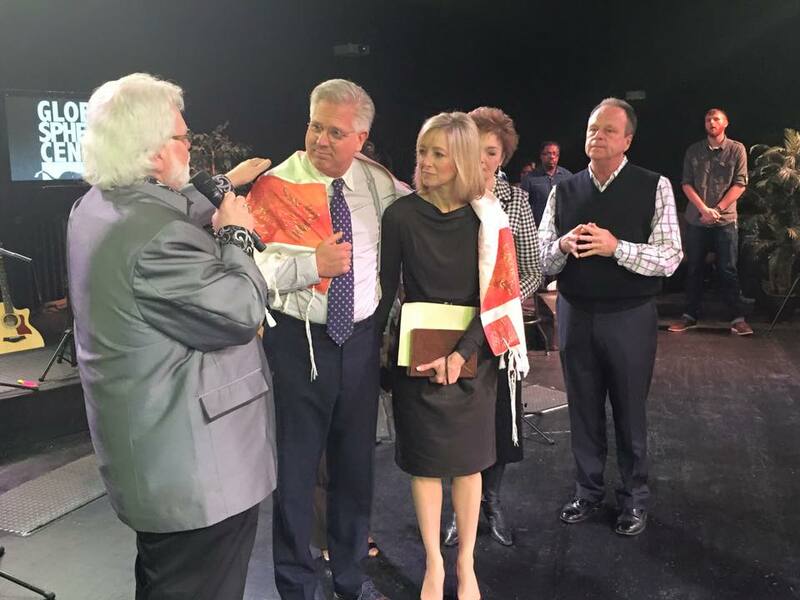 CORINTH, Texas — Controversy is stirring over reports that “prophet” and speaker Chuck Pierce of Glory of Zion International Ministries ceremonially gave a “mantle” to popular radio host, author and speaker Glenn Beck, who identifies as a Mormon. But some of Pierce’s followers expressed disapproval and were perplexed as to why Pierce would have spiritually embraced a follower of Mormonism. Pierce soon stepped in to offer a defense of his invitation and actions, stating that the mantle was to have been on behalf of the nation of Israel since Beck shares “common ground” with Christians in that he supports Israel and its people. On Monday, Pierce provided a separate and more thorough explanation on Facebook. But some state that Pierce’s reasoning is faulty and demonstrates a lack of discernment. “I am deeply saddened by the actions of Chuck Pierce. Any credibility in this man ever had is destroyed by this act,” Ed Decker of Saints Alive in Jesus, a former Mormon of 20 years, told Christian News Network on Thursday.